Sling TV is quickly becoming a leader in the cable cutting world. Over the last few years, Sling TV has jumped ahead of the competition by putting together an impressive package of live streaming channels for one of the lowest monthly subscription costs around. This week, Sling customers got yet another reason to celebrate their subscription to one of the most value-focused live TV streaming services on the market. This week, Sling TV announced it’s bringing E! and the Paramount Network to their base “Sling Blue” package. E! and the Paramount Network were previously available only to Sling customers who subscribed to the Lifestyle Extra package ($5/month) and Comedy Extra package (also $5/month), respectively. 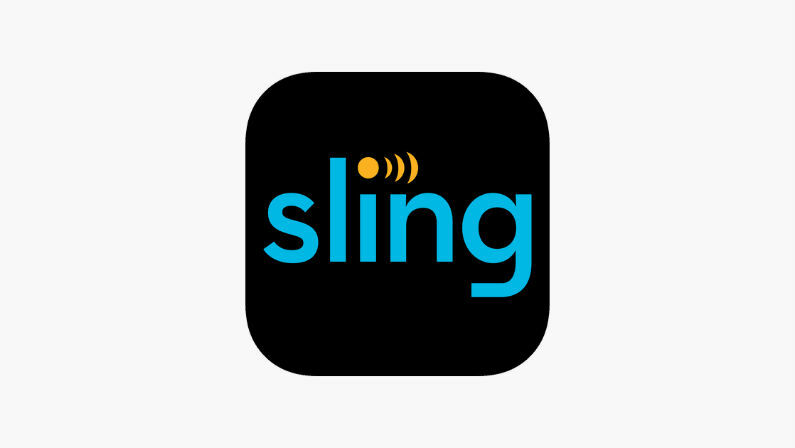 Both channels are now immediately available for Sling Blue customers at no extra charge. The Paramount Network is still available to Sling Orange subscribers who pay for the Comedy Extra add-on package. Sling TV subscriptions start at just $25/month, but Sling TV is still running a promotion offering $10 off the monthly price to new customers for the first three months. 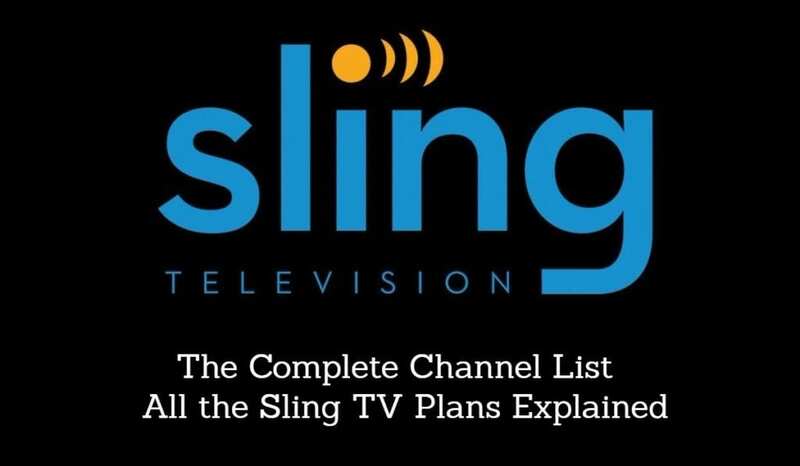 Sling TV never requires a contract and works on most major streaming devices, smart TVs, or even over a web browser. If you’re looking for a way to cut the cable and still watch the best TV has to offer, Sling TV could be just the thing you’re looking for.